A flow of luck and prosperity is coming as Marco Polo Ortigas Manila welcomes the coming of the Earth Pig with Feng Shui Master Joseph Chau this Chinese New Year, 5 February 2019, 11AM, at the hotel’s ground floor lobby. As the hotel ushers abundance with the annual Chinese New Year celebration, Master Chau will be facilitating a Taoist Ritual Blessing Ceremony to guests attending the event. This will be followed by the dragon and lion dance, performing their way to bring prosperity. Acknowledged as a primary figure in Chinese geomancy that goes from ancient practice, Master Chau Kam Shing, Joseph Chau, has been practicing Feng Shui for over 30 years, coming all the way from Hong Kong. 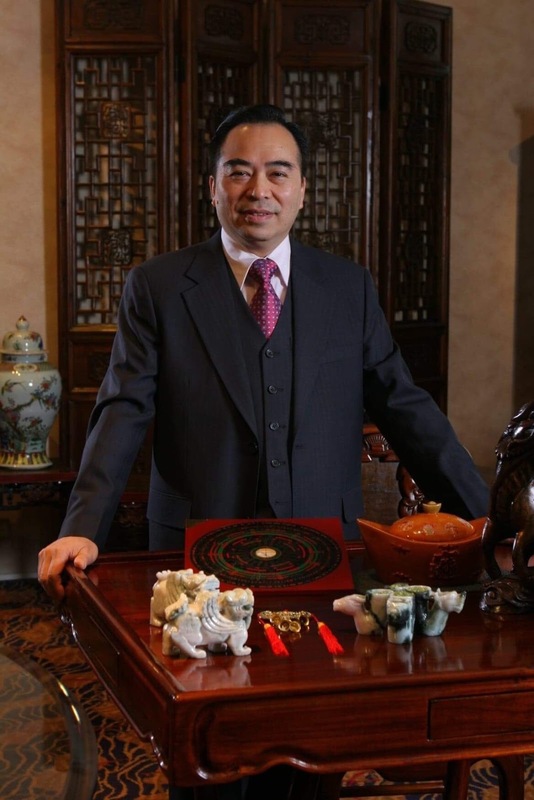 He has mastered the ancient Asian tradition, designing and producing a Feng Shui compass that directs enthusiasts to prosperity from all over the world. He is a globally acclaimed expert, holding lectures, and being featured in several programs across the globe. 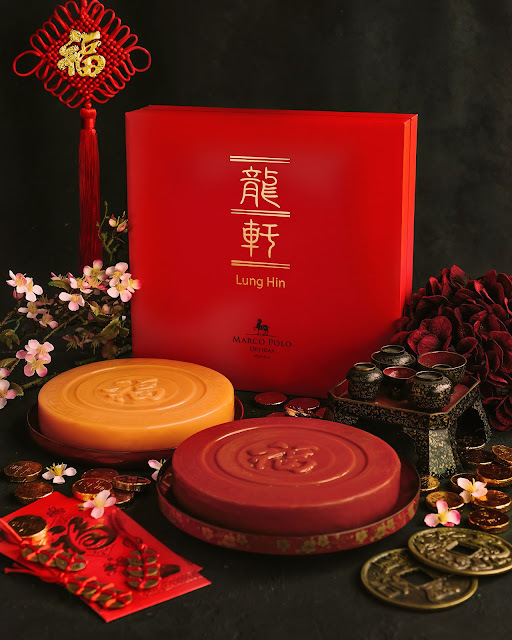 In celebration of this auspicious time, Marco Polo Ortigas Manila also offers guests the opportunity to share their blessings through the gift of nian gao (tikoy). This year’s selection, available through Lung Hin, sees this traditional delicacy take the form of a gold bar and the round variant, both of which come in either brown sugar or orange flavours. These nian gao offers are available starting at Php 798. Visit www.marcopolohotels.com for more about Marco Polo Hotels.